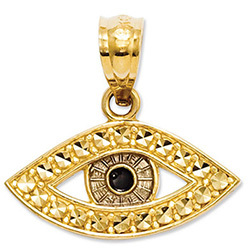 Evil eye (Nazar) should be protected as lots of people are a victim of it. Tarot cards highlights plus guide’s you to the most accurate method to remove it. Whether it is recitation of Quran words Sadqaz depending to how deep the person is affective by it. Looking for an Appointment and Meeting? Copyright © 2012-2017 Mariam Healing Center. All rights reserved. Powered by AppsEnterprise.